I first read about this over at The Collected Comics Library, but now there is an official press release. 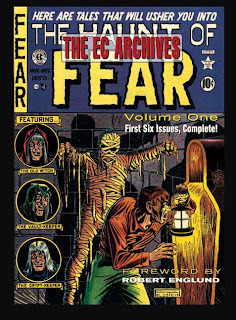 Russ Cochran and Grant Geissman will be continuing the series of EC Archives, reprinting entire runs of EC titles in chronological order, that was interrupted some time ago (apparently due to Steve Geppi's financial problems). 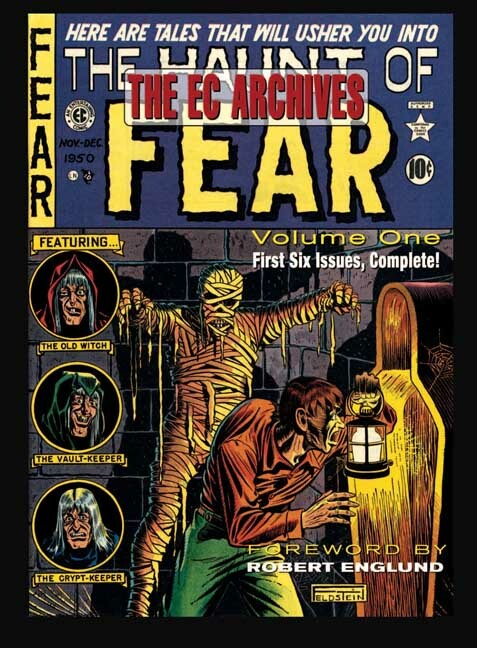 The first two volumes will be Haunt of Fear Vol. 1 (reprinting the first six issues), and Vault of Horror Vol. 2 (reprinting issues 7 to 12). 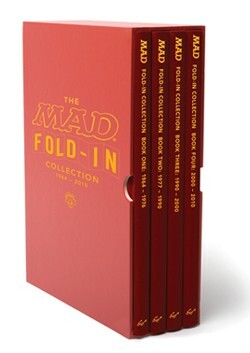 Presumably there will be enough of an audience for both these recolored reprints and the upcoming Fantagraphics series of artist-focused EC volumes in black-and-white.